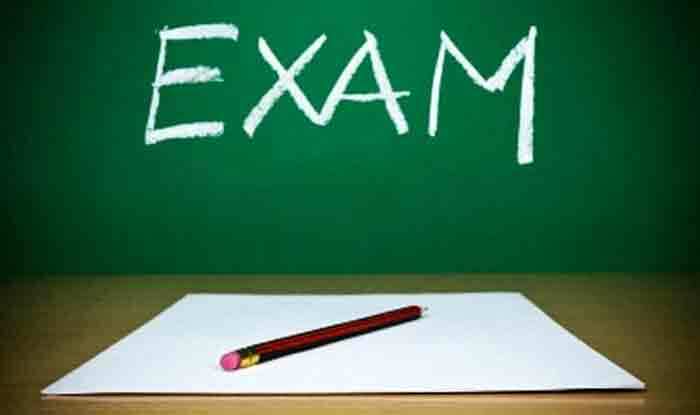 JEE Main 2019: The JEE Main 2019 results have been declared by the National Testing Agency (NTA) on January 19, 2019, Saturday. Students who had appeared in the examination may check the results through the official website jeemain.nic.in or jeemain.nta.nic.in. Unlike previous years’, the JEE Main result will be available in percentile form. Therefore, there may be more than one top scorer. Joint Entrance Examination (JEE Main) 2019 result was supposed to be released by the end of January 2019 and thereby the last date to raise an objection and challenge the JEE Main 2019 answer key for January examination was closed on January 17, 2019. Candidates are advised to visit the official website of JEE Main to check result date. The students who have appeared in the JEE Main 2019 exam should note that NTA will announce only scores of the candidates in January. The JEE Main 2019 Ranks, however, would be released only after JEE Main 2019 April exam. The candidates who could not appear for the JEE Main 2019 January exam can register for JEE Main April 2019 exam. Check below important dates related to JEE Main April 2019 examination as notified on the official website of the exam. On-line submission of Application Form up to 11.50 PM. (including uploading of photograph and signature) – 08.02.2019 to 07.03.2019. The date for the successful final transaction of fee (through Credit/Debit Card/ Net Banking up to 11.50 p.m. and through e-challan up to bank hours) – 08.02.2019 to 08.03.2019. Declaration of Result on NTA’s website – By April 30, 2019.